Finally a book that features absolutely genuine Polynesian/Maori drawings. 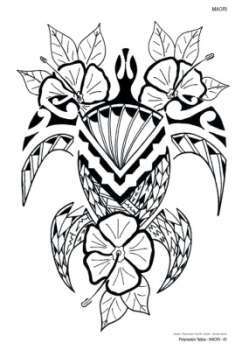 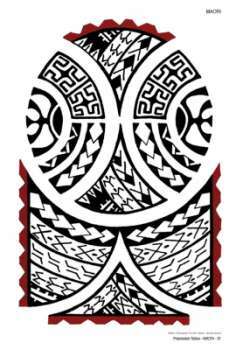 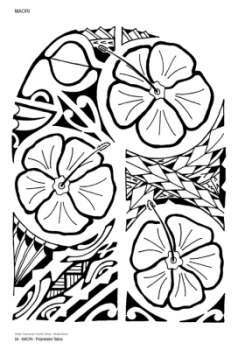 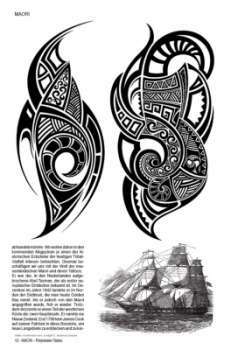 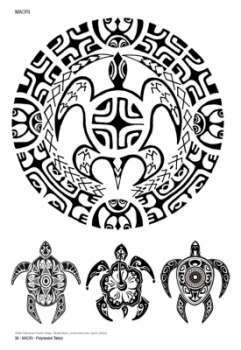 The flash designs have been produced by Polynesian design artists from the Derby tattoo studio in New Zealand and the Polynesien Pacifik Tattoostudio in Berlin. 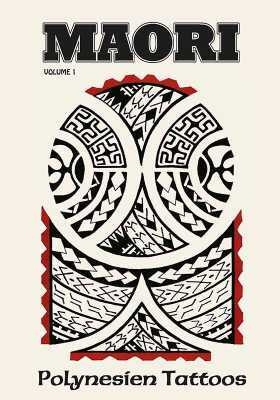 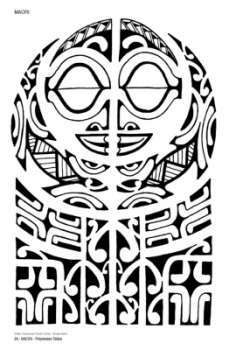 After an introduction about Maori culture, fights, and tattoos, the book features lots of genuine Polynesian/Maori-Style designs, using the famous and characteristic shapes and forms of Maori symbolism and stimulating our imagination.